We rely heavily on locks every day. 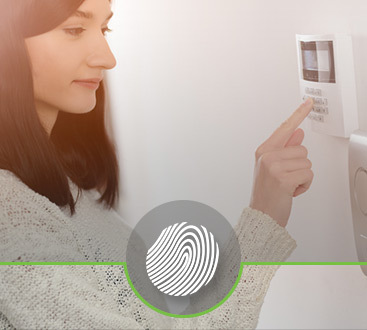 Whether it’s at the house, the office, or somewhere else, you count on locks to protect your family, employees, and valuables. But what happens when you’re locked out? Sure, you could stress yourself out more by attempting DIY techniques that may not even work. 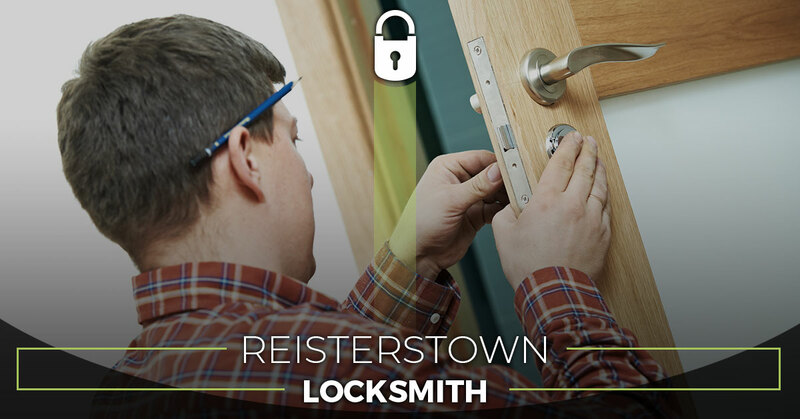 The more effective options, though, is to contact a local locksmith. Safeway Lock and Key has provided hassle-free locksmith services for more than a decade. Few things are more frustrating than being locked out of your car or truck. How are you going to get through that entire to-do list when you can’t get anywhere? Frankly, your best bet is to contact an auto locksmith as quickly as possible. Part of what makes Safeway Lock and Key different is that we treat every customer’s situation with urgency. Our ultimate goal is to get you back on the road as quickly as possible. For your convenience, we handle everything from broken key extraction to lost key recovery. Rarely do homeowners think about securing their property until after something bad happens. It shouldn’t have to be this way, though. At Safeway Lock and Key, we can help you take a proactive approach. Have you been considering high-security locks of late? Our residential locksmith can make it happen. We can also cut new keys for existing locks, replace lost keys, and assist with iron-gated entries. More business owners are investing in commercial security and for good reason. Obviously, you want to keep your employees safe, comfortable, and worry-free. You can count on us to make your key lock needs our No. 1 priority. 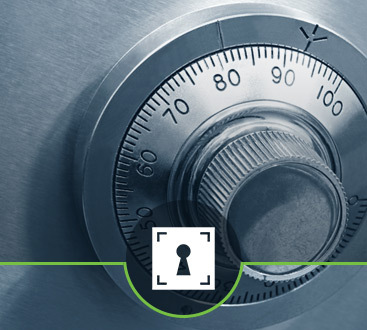 Our commercial locksmith is well-versed in access control systems, high-security locks and keys, doors closers, and more. Safeway Lock and Key also offers 24-hour emergency locksmith service. Call us now for lockout assistance.